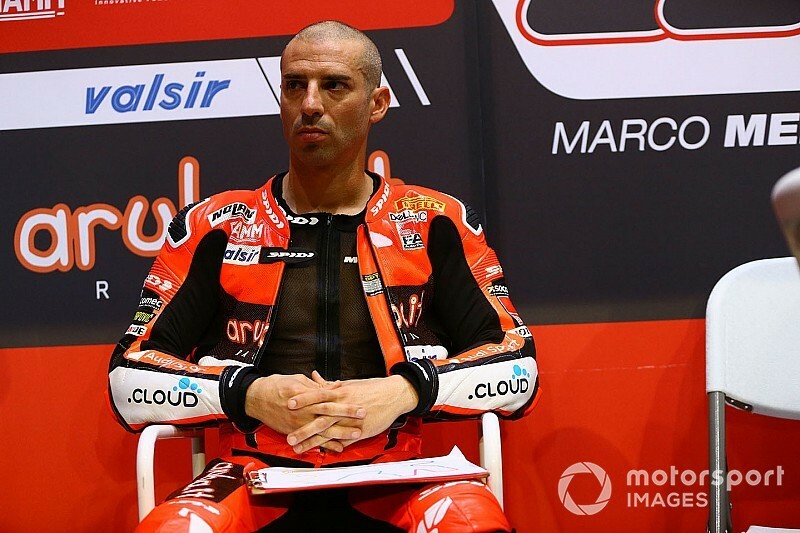 Marco Melandri will remain on the World Superbike grid in 2019 after signing a deal to join the incoming satellite GRT Yamaha outfit alongside World Supersport champion Sandro Cortese. Reigning WSS teams' champions GRT has been rumoured for some time to step up to WSBK as a factory-supported Yamaha customer, with Cortese heavily linked with one of those R1s. 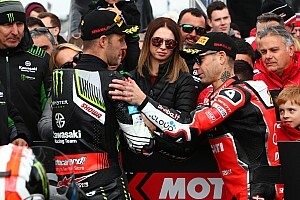 Melandri had also been linked to the squad after losing his seat at Ducati to Alvaro Bautista, but until recently looked like he would miss out to '17 Supersport title winner Lucas Mahias, with the Italian admitting he thought his career would be ending at the end of this year. However, with Mahias now set to stay in Supersport with the Puccetti team, Melandri re-entered the frame to join Cortese. GRT team boss Filippo Conti said: “I am really delighted to be stepping up to the WorldSBK championship with Yamaha, it's like a dream come true. “We started this project in WorldSSP and now we are moving up to WorldSBK, which is very important for the team but also for Yamaha's production racing program. “It's a big step for us and we know we will be facing a steep learning curve in our debut season, but our two riders bring with them a wealth of experience. 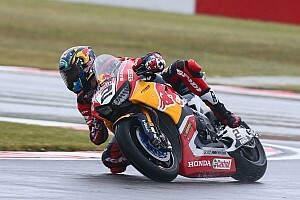 “Riders don't come more experienced than Marco, who has been a frontrunner in WorldSBK since he came to the championship in 2011. “And while 2019 will be Sandro's first season on a WorldSBK machine, he's the reigning WorldSSP champion and a former Moto3 World Champion, so I expect him to adapt quickly to our Yamaha YZF-R1. “We need to learn a lot in this new category, but our target is clear; we want to be as competitive in WorldSBK as we have been in WorldSSP. Former Moto3 champion Cortese moved to Supersport with Kallio Racing after five tough years in Moto2, and became the first rider to win the title as a rookie since Cal Crutchlow in 2009 in a tense finale in Qatar last month. Satellite Ducati outfit Barni Racing has also announced its 2019 plans, and will field a solo V4 Panigale for Michael Ruben Rinaldi. 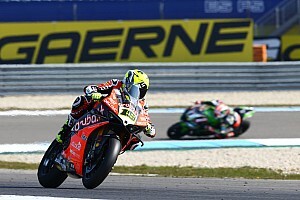 Rinaldi took part in selected outings this year on a third works Ducati and secured a best result of sixth, but 2019 will mark his first full season in the series. The move leads Barni's 2018 rider Xavi Fores out of a ride for next season.